Leave the tourism hotspots behind and venture away from the crowds. Immerse yourself in South Africa’s vibrant culture and diversity. Mix with the locals. Live like they do. And lend them a helping hand while you’re at it. As a volunteer, you’ll get to experience what it means to live, work and play in South Africa. As a volunteer, you’ll get an opportunity to make your contribution to build this beautiful rainbow nation. There is no better way to put your newly acquired language skills to the test than to leave your comfort zone behind and take the plunge to work and live in close contact amidst native speakers. Flexible dates, Arrive and depart any day of the week. you depart on your adventure. Send us an email to info@expelio.com to book now. As far as wildlife is concerned, South African National Parks and wildlife reserves rate amongst some of the wildest places on earth. With more than 300 indigenous mammal species alone, they offer excellent conditions for rare sightings. South Africa, however, has become more than a popular safari destination for wildlife enthusiasts. It has also become a stronghold for many threatened species. 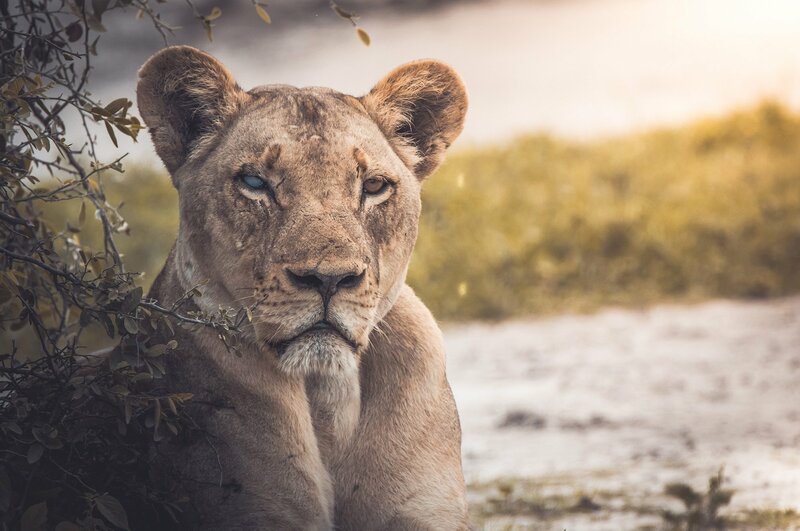 With some of the most iconic mammals, like Lion, Cheetah, Elephant and Rhino either critically endangered or on the brink of extinction, it is our duty to protect our wildlife and the delicate eco-systems they rely on for generations to come. This is your calling to do your part. The time is now. Volunteers have the ultimate Big 5 experience in a reserve where the Big 5 roam freely. As an “Assistant Conservation Manager” you will gain practical experience in research, conservation, education & community development. This rehabilitation centre and breeding centre for endangered species could not exist without the help of volunteers. Get up close and personal with birds and wildlife, raise young animals or assist in their recovery process. As a horse and nature lover this project, situated in one of the most scenic parts of South Africa, will more than exceed your expectations. Groom horses, ride them along the stunning beaches, swim with them or explore the nearby game reserve on horseback. An experience that will stay with you forever! Nelson Mandela, the father of our nation, once described South Africa as “a rainbow nation at peace with itself and the world” and, to this day, there is no better way to describe the country’s great cultural diversity. South Africa, as it exists today, is a great melting pot for people of various different cultures, backgrounds and belief systems who live together in unity. The tragic effects of South Africa’s turbulent history and the late Apartheid policies, however, are still prevalent today as poverty and unemployment continue to prevail in many parts of the country. At the core of our social volunteer projects are sustainable initiatives to address these issues. As a volunteer you will get an opportunity to lend a helping and give back to the community and you will be blessed with the gratitude and warmth of our Rainbow nation. In this project, you will work with our staff in disadvantaged communities as assistant teacher, primarily, to educate and stimulate children under the age of 6. Immerse yourself in an after-school programme to keep children occupied and off the streets to build their self confidence and teach them valuable life lessons. The Children’s Village consists of a children’s home, a nursery school as well as a primary school. As a volunteer you can assist in various different areas working with disadvantaged children.